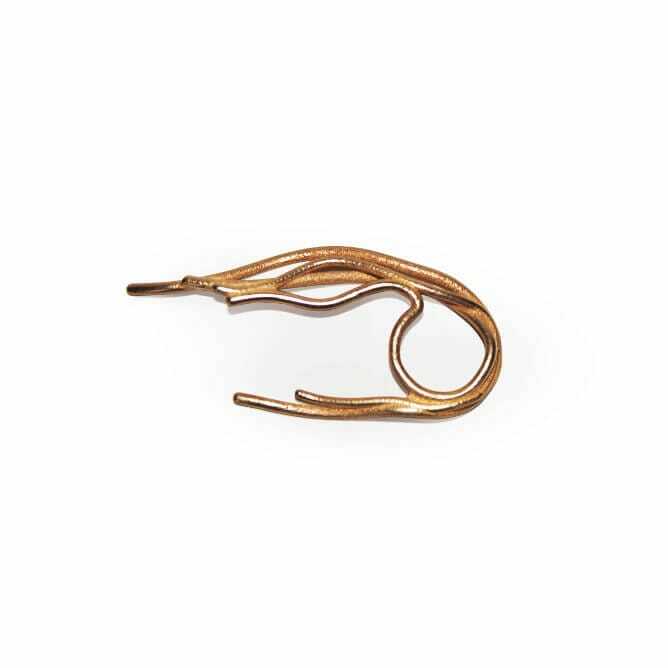 This ring is a statement piece that decorates both sides of the hand with an intricate and always different organic shape. 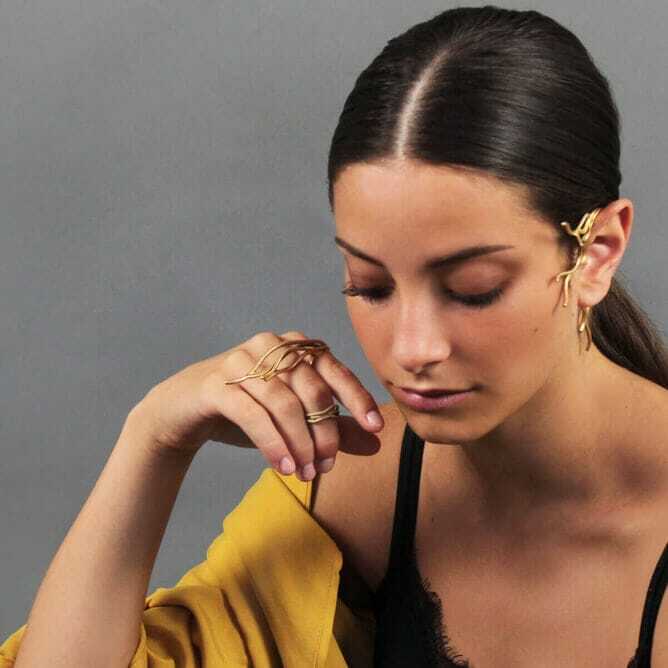 Inspired by natural elements like branches and roots and thanks to 3D printing technology, this ring is a total celebration of most natural shapes designed by Mother Nature. This ring is made to order with a typical lead time of 2 weeks.